Summer wedding season is upon us, and we’ve noticed how popular seaside imagery has become. 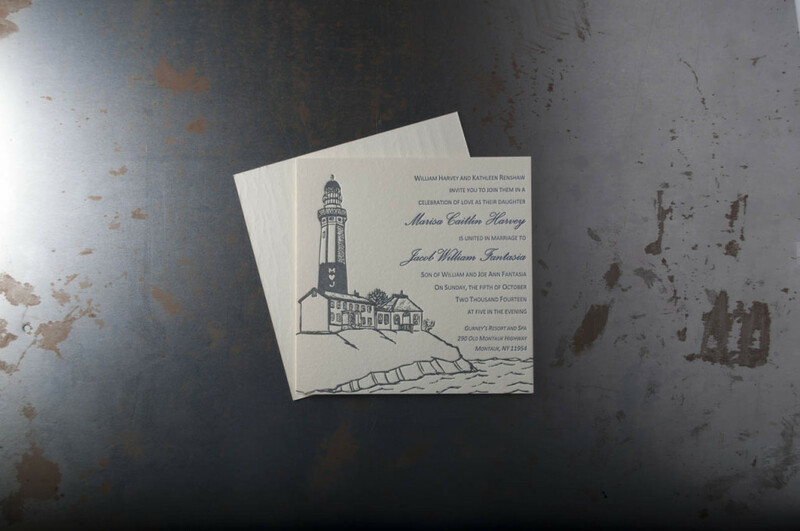 Here are a few of our favorite nautical-themed wedding invitations that we’ve printed here in our shop! These projects were custom designed and printed in our shop. If you are interested in having your project designed or printed, fill out our custom estimate form for a quote.